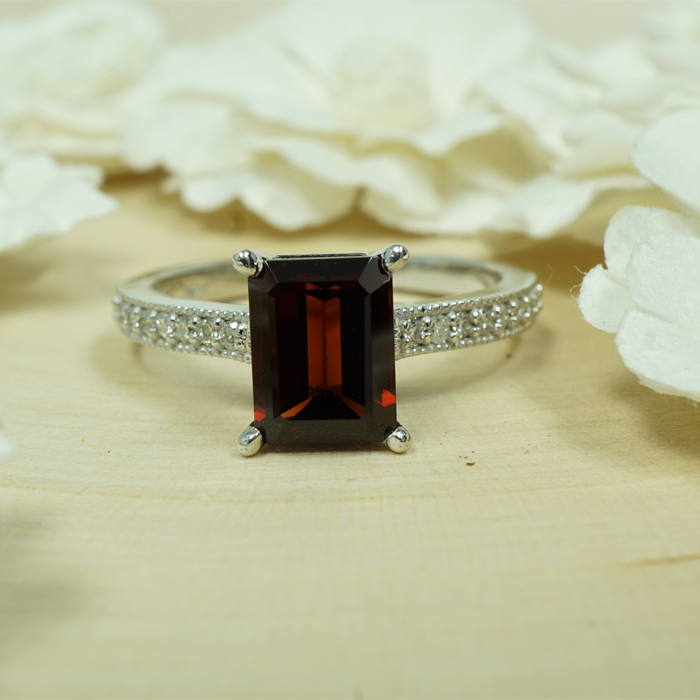 Garnet, with its rich color spectrum can keep pace with the changes of trends in fashion. It was believed that the prolific gem held the power to protect its owner, bringing light to the darkest of nights. At Azeera our garnets will leave you feeling assured, a feeling that will be long lasting and undimmed. Recognized as the traditional birthstone for the month of January, garnet is most beneficial for those native to the astrological signs Aries, Leo and Virgo. 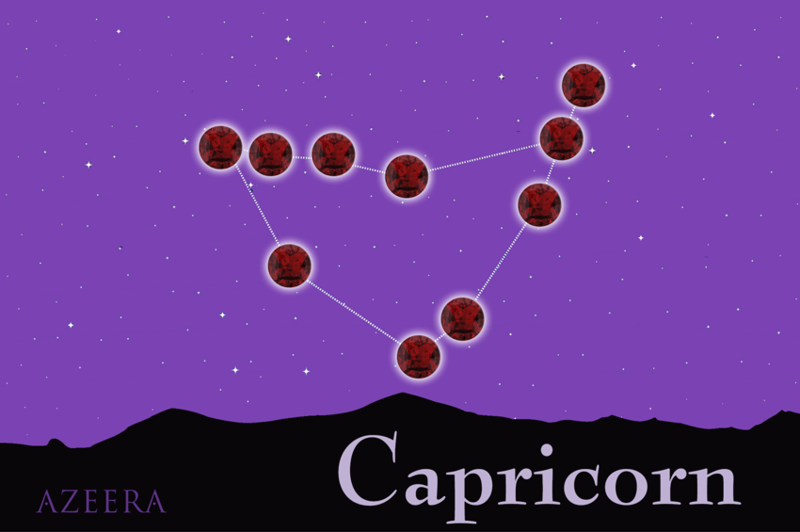 However, this stone is said to also benefit others, regardless of different astrological signs. According to Indian Vedic astrology, red garnet is a gem related to Rahu (the moon’s ascending node), and is said to increase energy and restore balance, while also decreasing anemia, inflammation, depression and anxiety. A stone representing commitment, red garnet brings warmth, devotion, understanding, trust and loyalty to a relationship. It is the only stone deemed in Vedic scriptures as the most favorable gem in the age of Kali Yuga (current times). It has been said to increase creativity, self-confidence and fearlessness. It can also increase the consciousness of a person’s subtle senses, ambition and spirituality. In terms of physical benefits, it is said to help nervous disorders and other degenerative diseases like cancer. It may improve immune functions, counteract the negative effects of radiation, help prevent disasters and defend against evil spirits. Protection from insanity and sudden misfortunes are also benefits of this stone. It even can help with individual’s knowledge in the sciences.